Do you know phytic acid is a natural but unique substance that is found in only plant seeds? It has a negative reputation as it is known to impair the absorption of minerals such as zinc, iron, and calcium. Thus, it may cause mineral deficiencies, and so it is considered anti-nutrient. But the truth is phytic acid also possess some health benefits. Take a Look over the Health Effects of Phytic Acid. As discussed above phytic acid is found in plant seeds. It is the primary storage of phosphorus. When the seeds are soaked for overnight, the phosphorus is released,and phytic acid degrades. Due to its antioxidants properties, phytic acid is commercially used as a preservative. 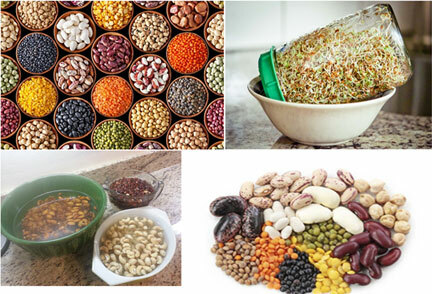 Phytic acid is present in plant-derived foods such as edible seed, legumes, grains and nuts. In very small amounts, it is also found tubers and roots. Phytic acid impairs mineral absorption. But this includes only during the meal. 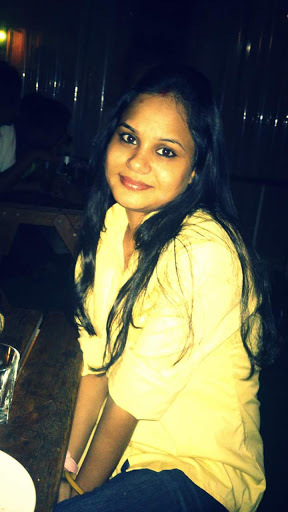 It does do not affect subsequent meals where it is not consumed. For example, consuming nuts in between meals won’t reduce the number of minerals you will absorb from the meal you have eaten before or you will eat a few hours later. But consuming high phytate foods may cause mineral deficiencies over time. 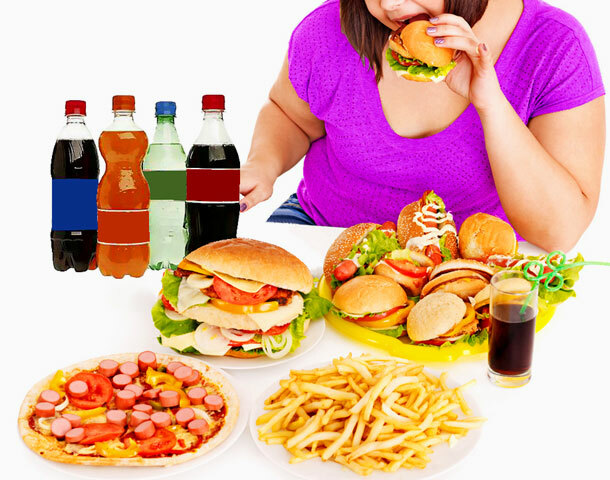 If you believe in having a well-balanced diet, it is not much a matter of concern for you. But those suffering from malnutrition or in countries where grains or legumes are primary foods high-phytate food is a matter of concern. Almost of the sources of phytic acids are also rich sources of proteins, vitamins, minerals and fibres, you cannot stop consuming them. Also, in many countries, grains and legumes are the main dietary staples. Fortunately, several preparation methods canreduce the phytic acid content of foods significantly. Soak legumes and seeds in water. Leave it overnight. This will reduce their phytate content. 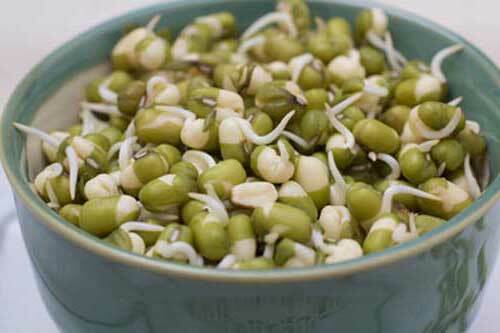 Sprouting the seeds, legumes and grains is known as germination. This process not only degrades phytate but also increases the nutritional benefits of food. The process of fermentation lead to the formation of organic acids and promotes the breakdown of phytate. The mostpreferred method is lactic acid fermentation. Phytic acid is a potent antioxidant and reduces the risk of kidney stones and cancer.Phytic acid present in grain is known to prevent colon cancer. 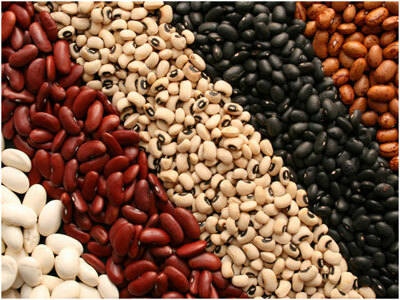 Should We Be Concerned About Phytic Acid Content In Seeds And Legumes? Those who follow a balanced diet plan, phytic acid is not a health concern for them. However, if you are at the risk of zinc or iron deficiency, better diversify your meals and avoid including phytate-rich foods in every meal. Better limit foods in high phytic acid food to just one meal in a day. Alos, for those who are on a vegetarian or vegan diet, high phytic food may be a matter of concern. Iron we consume through the food we eat is of two types heme iron and non-heme iron.Animal foods, such as meat are rich in heme iron. On the other hand plant foods contain non-heme iron. The non-heme iron is not-efficiently absorbed whereas the heme iron is absorbed more. Thus those who consume non-heme iron sources should worry about high phytate foods. Also, zinc present in meat is absorbed more in the presence of phytic acid than zinc present in plant foods.Therefore, mineral deficiencies caused by phytic acid is rarely a matter of concern among meat-eaters. The foods rich in phytic acid are also rich sources of proteins. No need to stop eating them but follow the preparation method such as soaking, sprouting or fermenting before cooking them. And yes, always eat a balanced diet.